eMarketer defines mobile phone messaging apps as services that provide private one-to-one or one-to-many communication between registered users, where messages and calls are then transmitted via data connections and the mobile web. Mobile phone messaging app users are individuals who make use of such services on at least a monthly basis. The growth in popularity of messaging apps is projected to continue, and eMarketer predicts that by 2018, the number of chat app users worldwide will reach 2 billion and represent 80% of smartphone users. The forecast will be featured in an upcoming eMarketer report, which will also feature a ranking of the top players in this app category, the most popular of which include WhatsApp, Facebook Messenger, WeChat, Line and Snapchat. “Some of the key drivers of mobile messaging’s growth identified include consumers’ growing interest in intimate forums for social sharing, the multiple modes of communication offered by messaging apps and the growing number of features offered, including peer-to-peer payments and mcommerce,” said Cathy Boyle, senior analyst, mobile. Although the mobile messaging app market is crowded, eMarketer has identified WhatsApp and Facebook Messenger—both owned by Facebook—as the two “global powerhouse” apps with significant reach in more than 20 countries worldwide. On a regional basis, OTT messaging apps have shown heavy usage in Asia-Pacific, where 58% of the world’s messaging app population lives. Latin America also shows strong usage with 68.1% of mobile internet users using a mobile messaging app once a month. 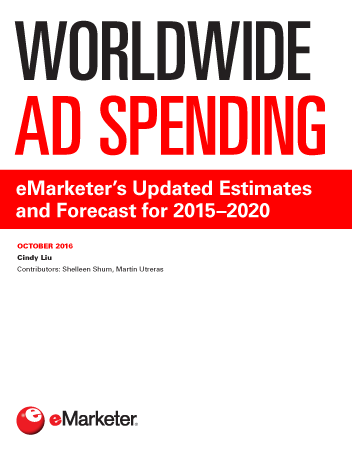 eMarketer predicts that this share will increase to 77.4% by the end of 2019. The apps vary widely in their approach to monetization, with some still focused on growing their audiences. Of those that have moved into monetization mode, WeChat is seen as leading the pack with the most diverse and advanced methods for making money. 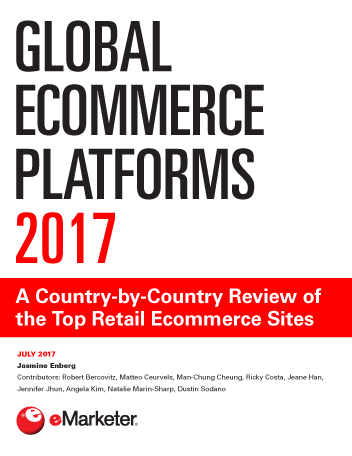 While most agree that the WeChat model cannot be duplicated 100%, certain aspects of its “platform concept” have inspired others to venture further into commerce and payments, most notably Facebook. 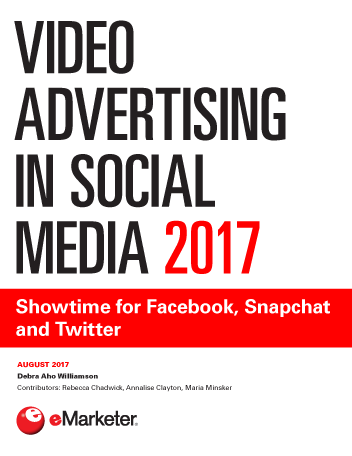 The most popular revenue models that have emerged include paid digital content (such as games, videos and emojis), advertising (official accounts, in-feed ads), mcommerce (in-app purchases), online-to-offline commerce (ordering food, hailing a cab) and finance (peer-to-peer payments and subscriptions).